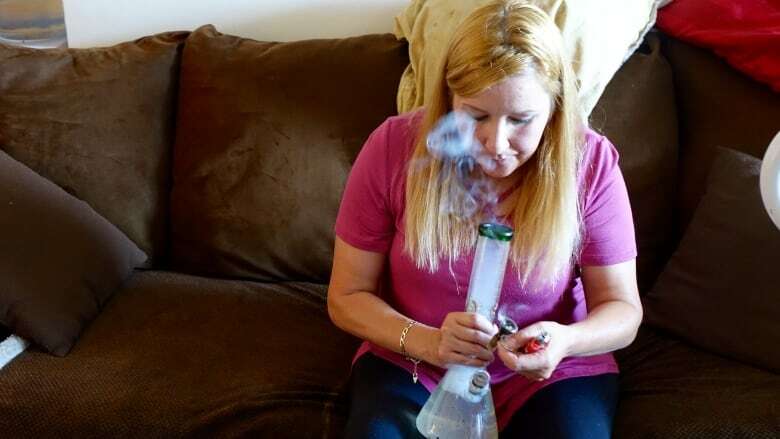 An Ottawa woman living with multiple sclerosis says medical marijuana has helped her get off opiates for pain control, but a recent financial setback has left her unable to pay for it. The Ontario Disability Support Program doesn't cover the cost. 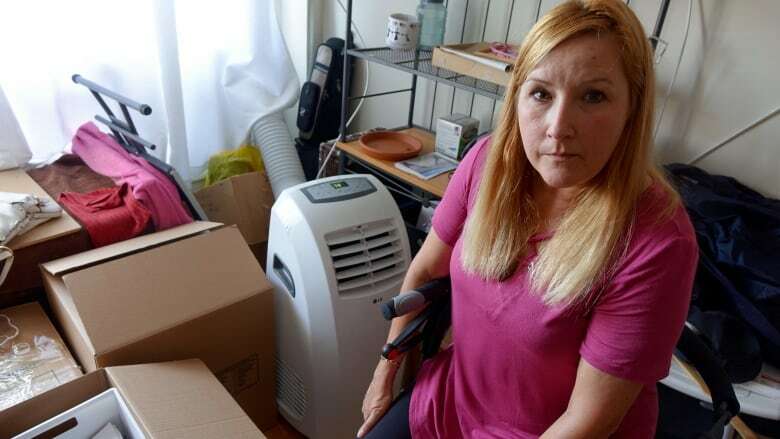 An Ottawa woman living with multiple sclerosis says the province's refusal to cover the cost of medical marijuana is driving her to risk addiction to opiate painkillers. Bobbi Assoun, 47, has a doctor's prescription and is federally licensed to use marijuana for MS-related pain. 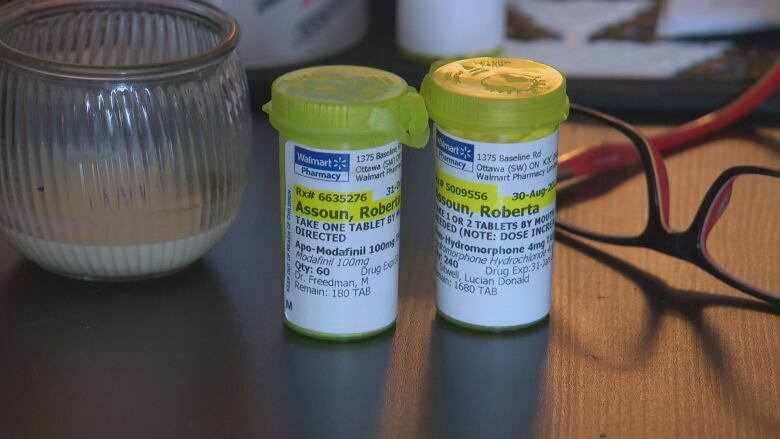 As a recipient of benefits through the Ontario Disability Support Program, her drug costs would normally be covered by the Ontario Drug Benefit program, but that program doesn't include medical cannabis. "There's only one thing that it will mean, which is that I'll be going back and using my Dilaudid," said Assoun, referring to the opioid also known as hydromorphone. As a result, Assoun said she's about to be made homeless because she can't cover the rent, never mind pay $100 a month for medical marijuana. However, the opioid option doesn't sit well with Assoun. When she used those drugs more regularly, she said she restricted her intake for fear of becoming addicted, with the result that she lived with much more pain. 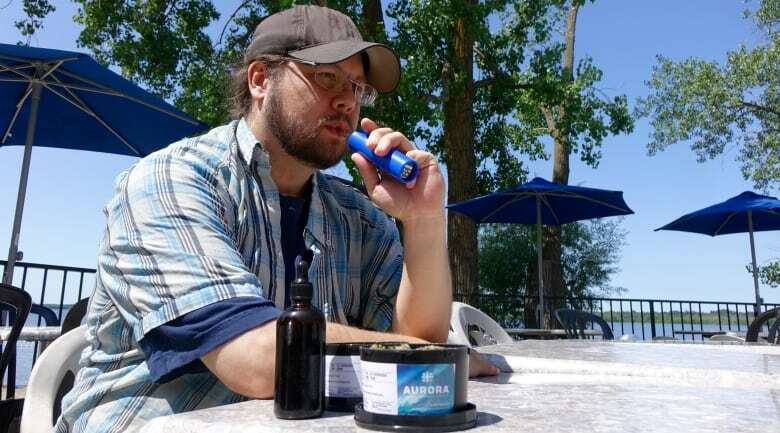 "I look at all the medications I've taken over the years, and they don't help like medical marijuana has done for me," Assoun said. "I find that it would just be like a wave, and the pain would just go away." Asked why medical marijuana is not among them, a spokesperson for Ontario's Ministry of Health pointed to the federal government, saying Health Canada had not approved it as a therapeutic product under the Food and Drugs Act. The federal government's regime for regulating access to cannabis for medical purposes — which was developed following a ruling by the Supreme Court of Canada — is separate from that drug approval process. Sativex is used to treat a particular type of pain related to multiple sclerosis. Assoun said she hadn't heard of it and that it hadn't been prescribed to her. 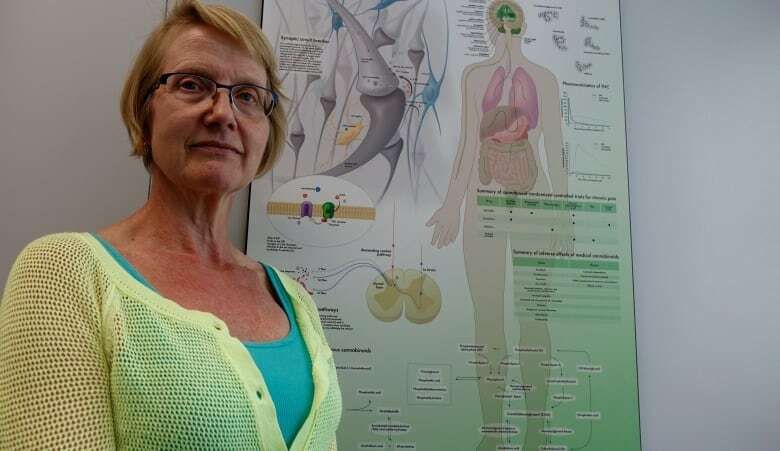 "Cannabis is so helpful for so many patients," said Barbara Mainville, who sees patients by referral at Canabo Medical Clinic after a thirty-year career as an emergency room doctor and a coroner. "It's also cost-effective." While other doctors remain leery of medical cannabis Mainville has shed her skepticism. Having seen patients get off ODSP and go back to work with the help of medical marijuana, she said stories like Assoun's make her cringe. "One of the principles I work on is 'if what you're doing isn't working, you should do something else,'" Mainville said. "Opiates are killing people right, left and centre, and I think that counts as not working." Mainville said she's comfortable recommending marijuana because of its long history of cultivation and use by humans. "Before it, I was pretty much literally a shut-in," Gricken said. Gricken said he was "shocked" to discover ODSP wouldn't cover the cost the drug after the many other medications he tried previously but found ineffective. "The fact that they'll cover those and opiates out the wazoo, and not cover this, it's ridiculous," Gricken said. For now, the legal clinic is encouraging clients to apply to the Ministry of Health's Exceptional Access Program, which can grant access to drugs not normally included in the public plan. 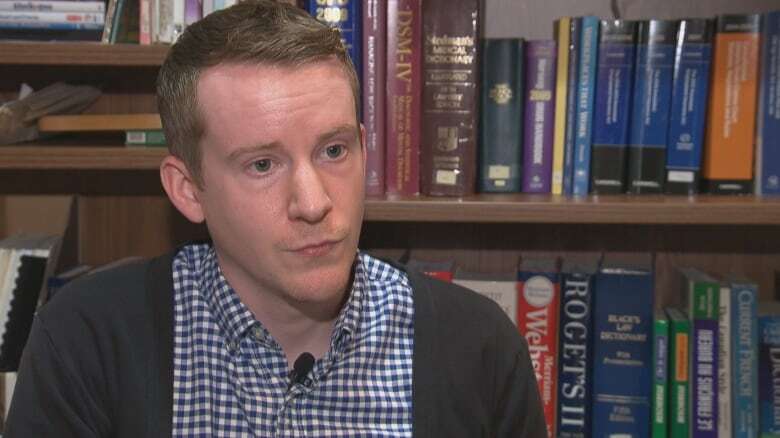 However, Churchman said he wasn't aware of anyone getting coverage that way, and a spokesman for Ontario's Ministry of Health confirmed in an email that it had not approved any such applications. Churchman pointed out that unlike his clients, military veterans are covered for the drug through a public program. Veterans Affairs Canada has approved it based on anecdotal evidence from clients that it's helpful, he said. "For ODSP recipients who are using medical marijuana, they would also like their stories to be heard," Churchman said. 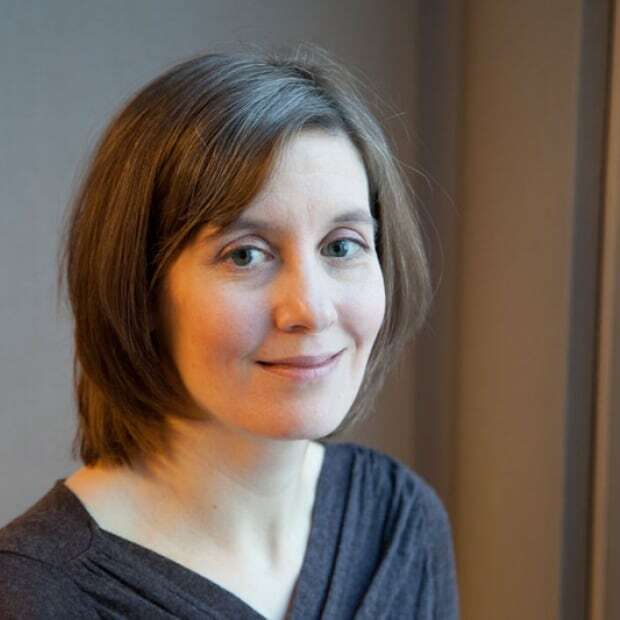 Susan Burgess is an associate producer on CBC Radio's All In A Day. You can reach her at Susan.Burgess@cbc.ca or on Twitter @susanmburgess.